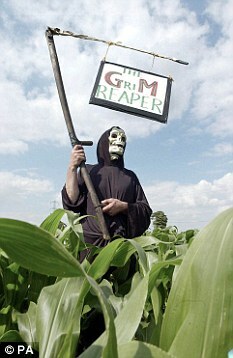 U.S. farmers still lead world in planting GMO crops. Details here. PLT: Unelected agrifood giants like Bayer and Monsanto continue to throw their weight around, dictating the shape of our world food system, while yellow-bellied, elected "lawmakers" sit back and say nothing. They are no better than those who hunker down while the school yard bully beats up on little kids.